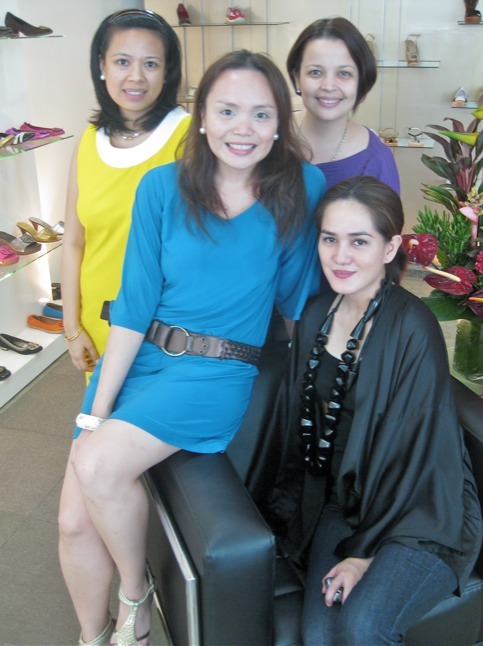 above, kit gordon (in yellow), karisia bitong (in blue), jenny villegas (in purple), and rorie carlos (in black)—four childhood friends who one day decided to start a business together. 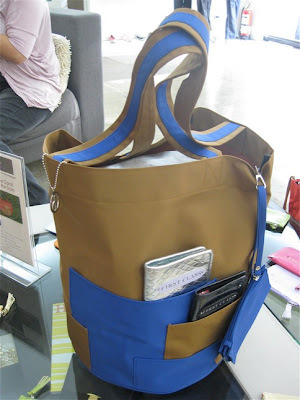 bolso was born in 2006 out of these young working moms' need for a super-functional bag that could handle all their daily needs—and for that you need something lightweight, roomy, sturdy, versatile, with lots of pockets, and above all, stylish! 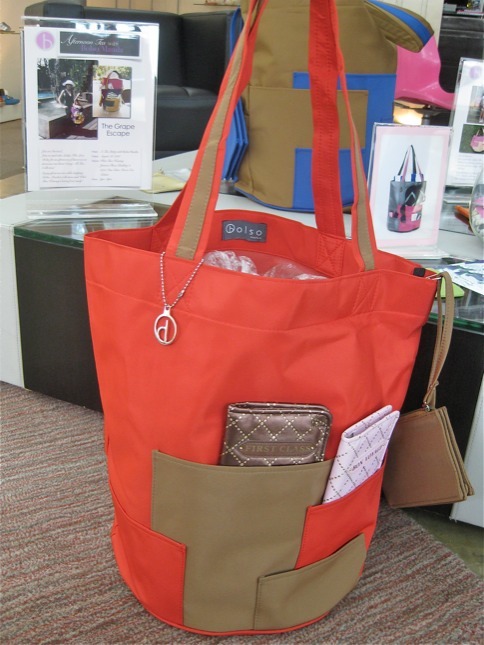 so they came out with a canvas tote with nine pockets and a detachable pochette—in 10 cool combinations! 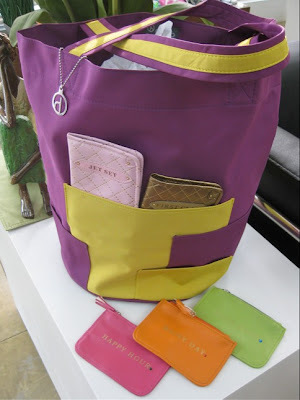 the bags cost P1,200 and can be ordered through their website www.bolsomanila.com starting wednesday, or through mobile 0917-814-3194 or landline 217-5880. other cute items (as seen—coin purses and passport holders) are also available. 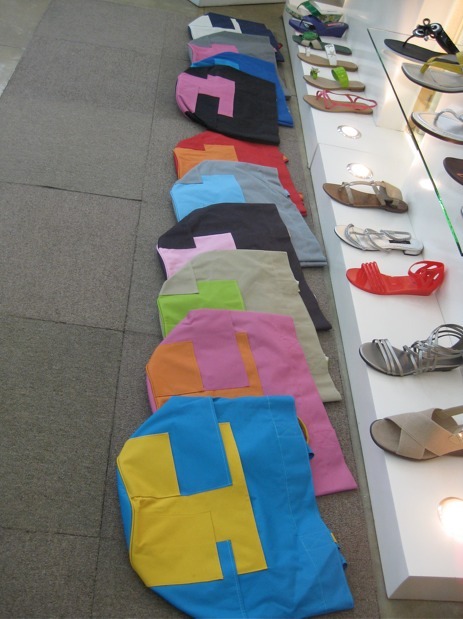 thank you, thank you, thank you, bolso babes!! !